Dear Lord, I sometimes feel like Jonah, especially when all Your waves and breakers broke over him. But on the other hand, I am happy to be the object of Your correction, the focus of Your attention, the apple of Your eye, and the child You are teaching. Even if I don’t learn the lessons quickly, may I learn them well. Keep me from saying the wrong things today. Help me avoid the devil’s pitfalls this week. Give me fresh understanding of your mercies morning by morning, and may I rejoice in your faithfulness night after night. Keep my attitude strong, my mind pure, my heart enthused, and my strength renewed. And, dear Lord, I pray that you will make me both useable and useful to You. May I learn Jonah’s lessons without Jonah’s traumas—to be willing and to be compassionate, to be zealous and loving. And, like Jonah, help me bring others to You. Jeremiah said, “You came near when I called you, and you said, ‘Do not fear’ ” (Lamentations 3:57). Jesus spoke of prayer as a deliberate and regular habit: “When you pray, go into your room close the door and pray to your Father who is unseen. Then your Father, who sees what is done in secret, will reward you” (Matthew 6:6). Your “room” may be anywhere. Just ask Jonah. Recently I studied the book of Jonah and tried to imagine how Jonah felt as he flew overboard into the Mediterranean Sea. How would you have felt? What would you have done for the next three days? Jonah could have screamed incessantly. He might have sunk in self- pity and depression, or worried himself to death, or languished in boredom, or given up, or composed an essay on the anatomy of big fish. Maybe he did a little of all those things, but we’re only told of one thing he did: “Jonah was in the belly of the fish three days and three nights. From inside the fish Jonah prayed (Jonah 1:17–2:1). He prayed earnestly and intelligently. Though Jonah was entombed beneath tons of water, his prayer flew to the highest heaven, unfettered, unhindered— and it changed Jonah, it changed Nineveh, and it changed history. More precisely, God was with Jonah there in the fish, showing him that prayer isn’t the last resort; it’s the best option. For Jonah, the fish’s stomach became a communications center unrivaled by the most advanced submarine. That speaks to me. I’ve never been swallowed by a giant fish, but I’ve been inside a lot of problems that made me want to scream, rage, worry, despair, languish, overanalyze, or give up. But Jonah turned his panic into prayer and his prayer into praise. 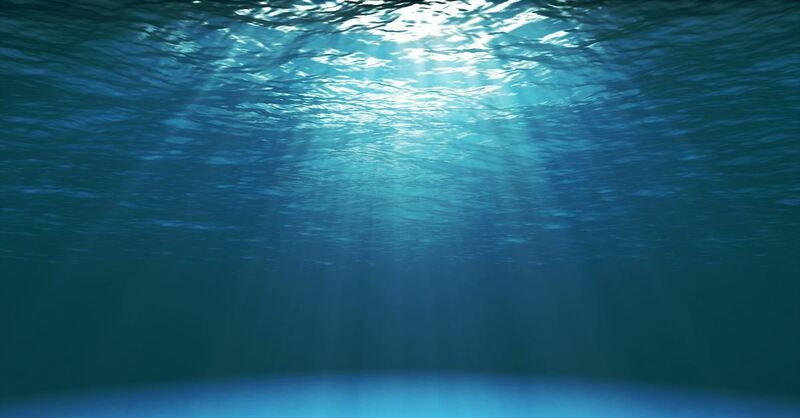 He drew closer to God in the sea than he had been on land. Jonah said, “In my distress I called to the Lord, and he answered me. From deep in the realm of the dead I called for help, and you listened to my cry” (Jonah 2:2). And that’s what prayer does— it thrills the Lord, nauseates the devil, and frees us. Our problems simply cannot imprison us when we pray. Without prayer, we’re trapped by the troubles of life; when we pray, God turns those troubles into tools for accomplishing His will. Prayer invites God into our space, and when He comes in, He takes over. 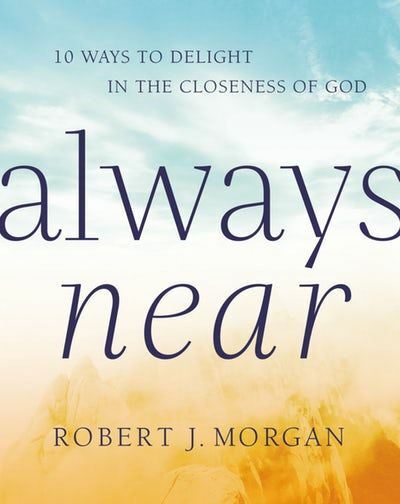 Taken from Always Near: 10 Ways To Delight In The Closeness Of God by Robert J Morgan, Copyright © 2019 by Robert J Morgan. Used by permission of www.thomasnelson.com.